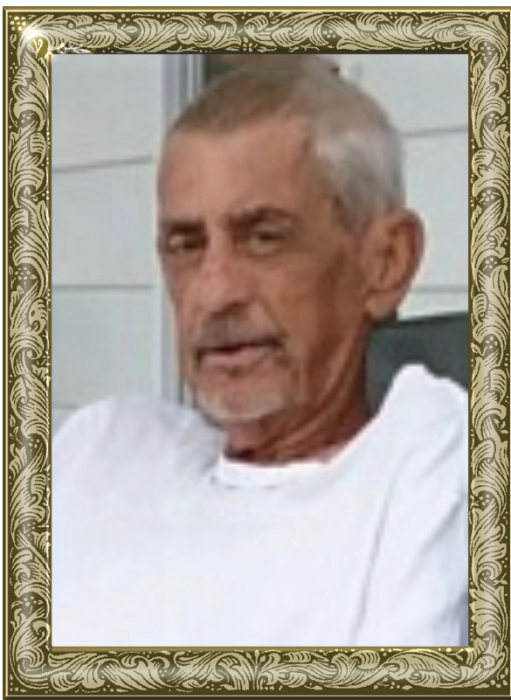 Mr. Hall Jolly, 69, of Old Wilkesboro Road, Taylorsville, passed away Friday, December 7, 2018 at his residence. Mr. Jolly was born August 17, 1949 in Alexander County, the son of the late Hackett Jolly and Pearl Teague Jolly. He was a farmer and was of the Baptist faith. He loved to mow his grass and work in the garden. Including his parents, he was preceded in death by: sisters, Hazel Jolly, Louise Jolly, Ellen Lackey; brothers, Richard, Ray, and Bill Jolly; a nephew, Mark Jolly; a niece, Barbara Lackey. Those left to cherish and honor his memory include: a sister, Shirley Jolly of the home; a brother, Johnny Jolly and wife, Cindy; a sister-in-law, Jeanette Jolly; nephews, Jimmy Jolly, Mike Jolly, Ricky Jolly, Danny Jolly, Steve Jolly, Gary Lackey and Junior Lackey; nieces, Debbie Lackey, Brenda Bare; great-nephews, Simon Bare, Daniel Bare, Garon and Dustin Jolly; great-nieces, Ashley Earp, Abbie Bare and Allie Jolly. The funeral service will be held at 2 p.m., Friday, December 14, 2018 at Adams Funeral Home Chapel. Revs. Jeff Chapman and Taylor Pennell will officiate. Burial will follow in the Salem Lutheran Church Cemetery. Memorials may be made to: Alexander County Hospice, 50 Lucy Echerd Lane, Taylorsville, NC 28681. Adams Funeral Home and cremation services is honored to be serving the Jolly Family.